A huge part of building and construction work revolves around concrete repairs and renovations, but none of the work undertaken by contractors up and down the country will be to an unsafe standard, in recognition of the many building regulations that have been put in place thanks to the Building Act 1984. This September, we take stock of the Building Regulations that dictate the standard that our industry adheres to on a daily basis. While certain regulations and legislations mean that certain jobs can take longer to complete or require various levels of approval along the way, it is done so that all buildings and structures are safe and fit for purpose, as well as compliant with other environmental factors. Each point as mentioned above has a corresponding Approved Document. These statutory regulations are subject to change or updated as deemed necessary by the Government in power. There are buildings around the UK that are exempt from these regulations; however, they will have other regulations and compulsory legislation applied to them. Although these rules are intended as guidelines and are not required by law, they set a standard to which all buildings and structures should achieve. Many of the buildings and structures that we work on are in need of repairs and effort, to restore them to their former glory. This means that we face many standard building regulations, as well as specialist legislations that are in place for listed buildings, and more. 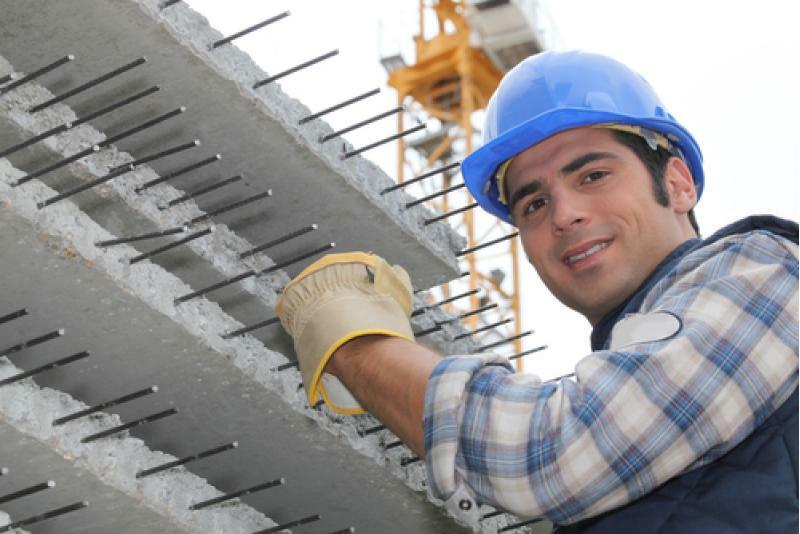 We focus on concrete repairs as it is a cost effective, durable and long-lasting building material. Buildings that utilise strong materials like this are built to last – take a look at the projects we have worked on recently for proof of this. For more information about the work that we do, or to speak to our team about a project you’d like to work with us on, please feel free to contact us on 01733 560362.